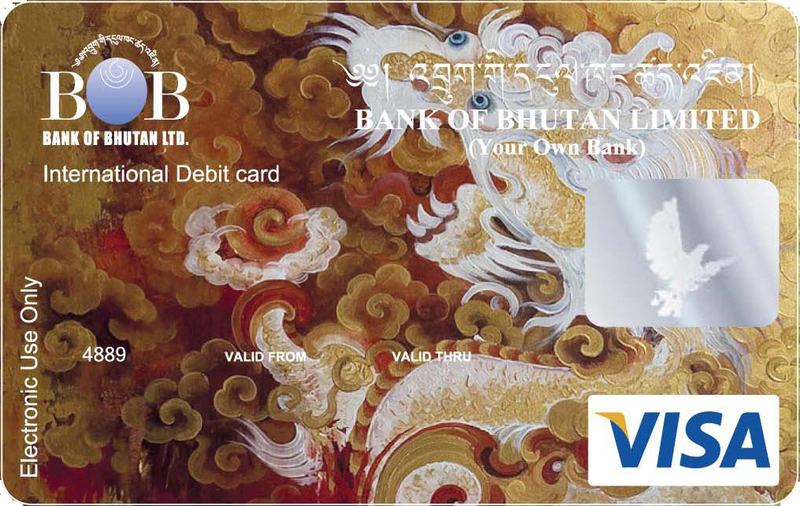 Bank of Bhutan offers you an easy and safe way to conduct all your Banking Operations. With BoB Current Account get your cheques collected quickly, make easy payments & withdrawals. Bank will also execute Standing Instructions (SI) on your behalf to make Banking experience smooth. Limited Companies, Government Corporations, etc. 5. Limited Companies, Government Corporations, etc. No charges are applicable for Dormant Account. To enable customers to withdraw money or make payments to third parties, the Bank supplies Cheque Book containing printed cheque leaves to customers. Cheques should be kept under lock and key and bank should be informed immediately in case of theft or misplacement. 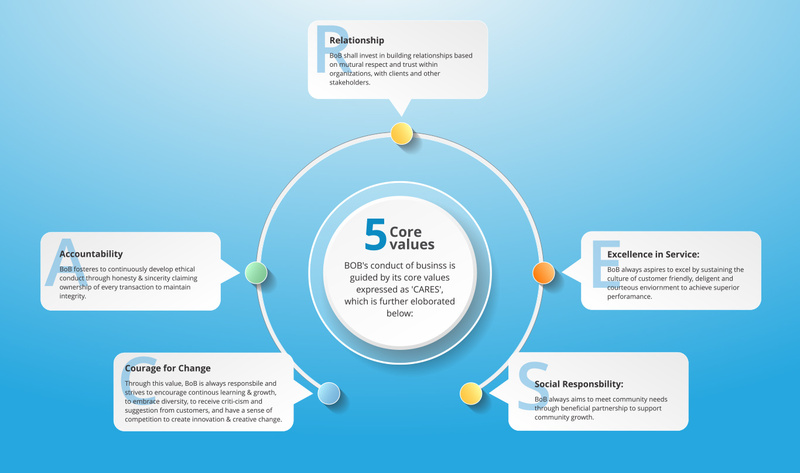 SI refers to the instruction given by the customers to the Bank to undertake certain transactions weekly, fortnightly, monthly, quarterly, half-yearly or annually on their behalf. However, customers should make sure that their account has sufficient balance to carry out the instructions. No charge/additional charge will be made for noting standing instructions(SI). Our usual charges while undertaking SI, like exchange on drafts, postage etc. would however, be recovered from the account along with the amount remitted or transferred.